Have you ever wondered how celebrities get their perfect pearly white smile? Have you ever dreamt of getting that flawless smile like celebrities ? With our Lumineer treatment at NW1 Dental Care we can get you that perfect smile you always wanted in less time and with far more comfort than you ever imagined. Lumineers are the #1 patient request veneer system in the world which is only offered by some certified Lumineers Dentists. Lumineers are custom made and digitally designed to be ultra thin and are twice as strong than most of veneers. They are as thin as a contact lens and are seamlessly applied over the teeth to give natural looking beautiful smile. Lumineers treatment is minimally invasive and can be applied to your teeth without drilling, without shots and without any pain. They are also reversible as your natural teeth are not permanently affected. So you have nothing to lose but only gain ! The treatment requires only 2 visits, the first session involves dentist planning your treatment and the second visit is for placing the Lumineers to get your new smile. 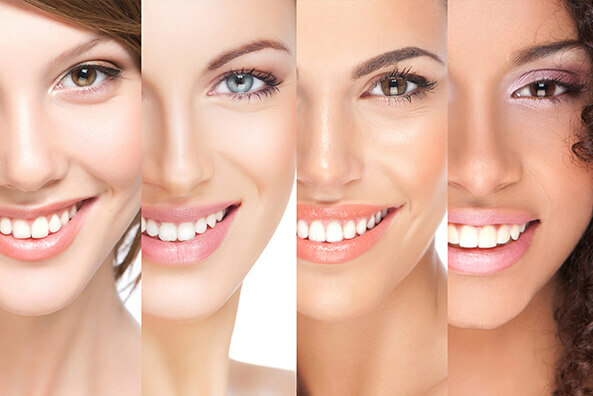 So if you want to look great and feel great with that stunning celebrity smile then call us today and book your consultation.